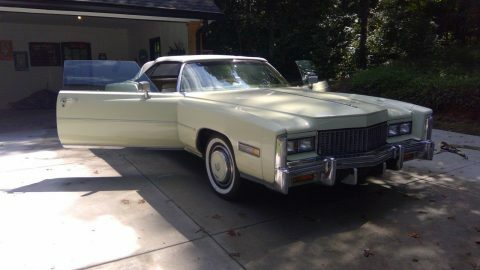 Only 25,000 miles and believed to be original although exempt on title because of age. 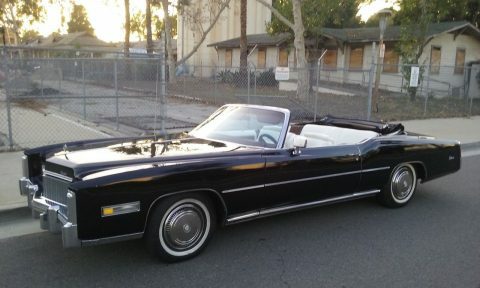 Very clean and original. 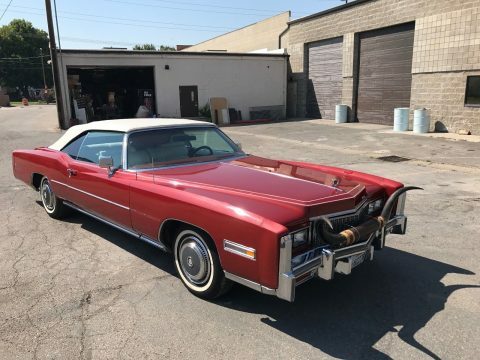 Optional parade boot. 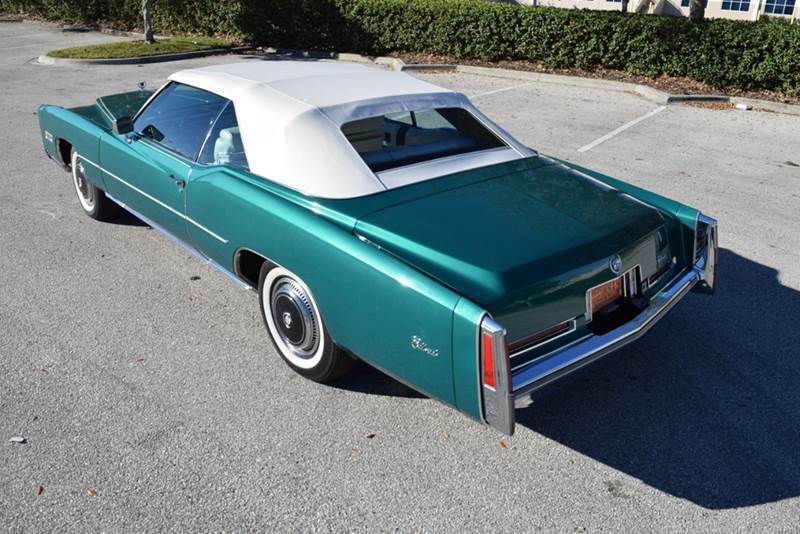 Greenbrier metalllic which was an optional Firemist color. 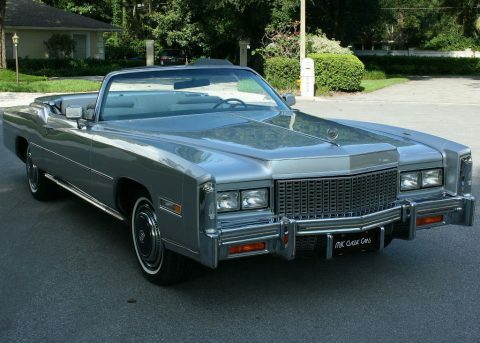 Powered by a 500 cubic inch V8 (final year for this engine). 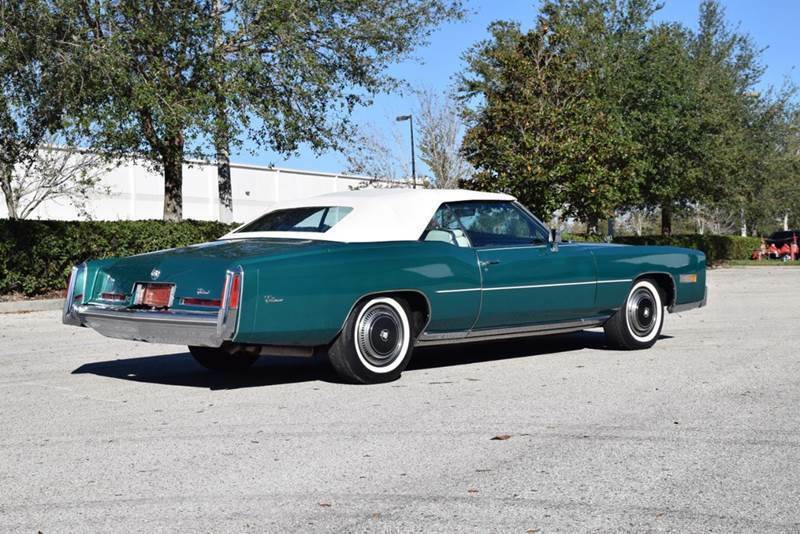 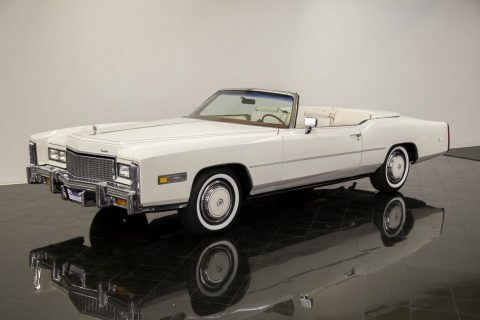 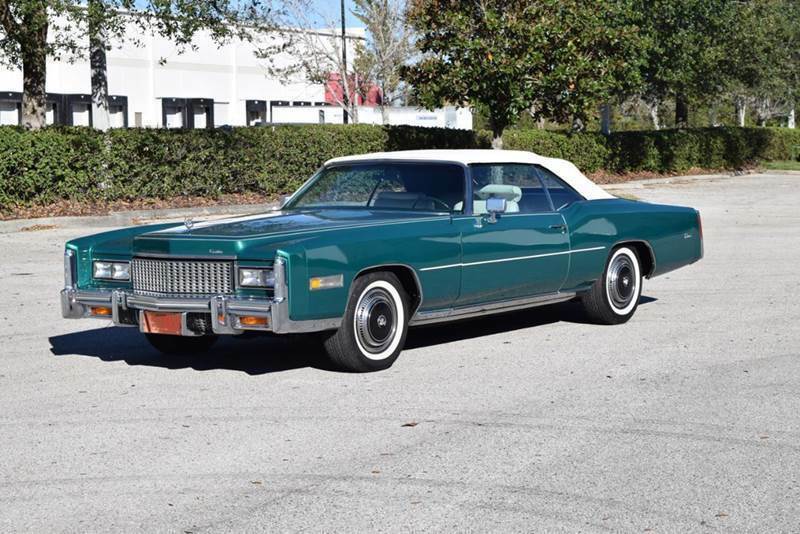 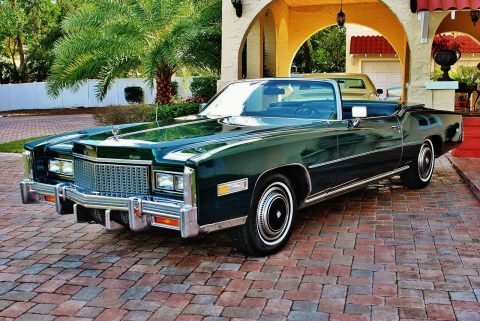 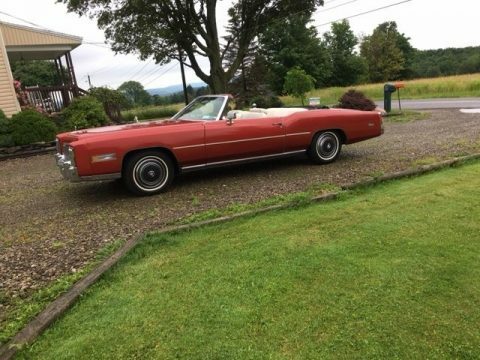 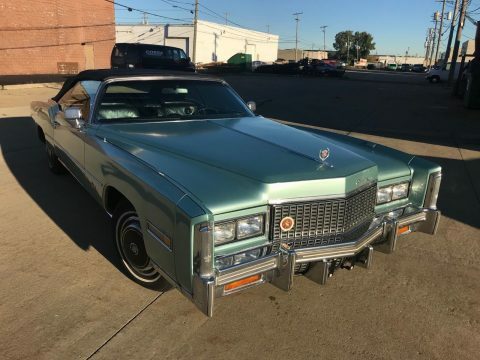 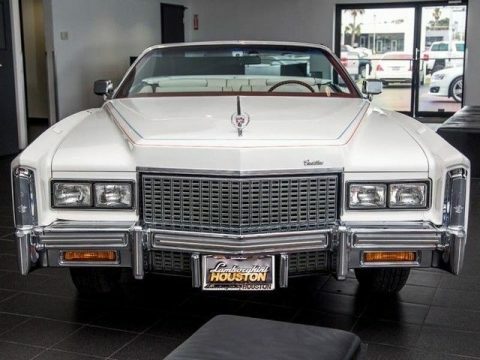 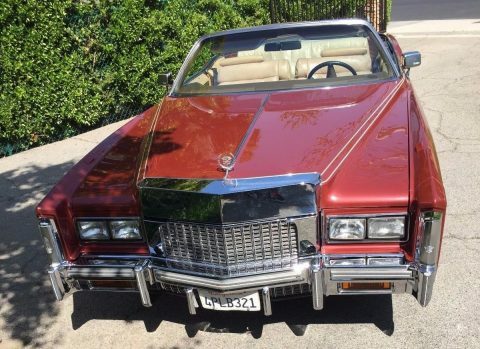 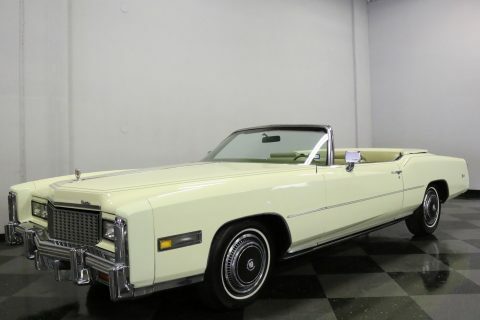 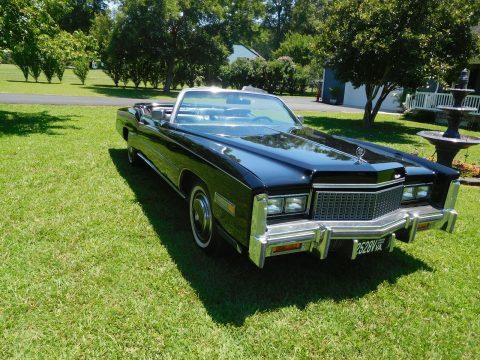 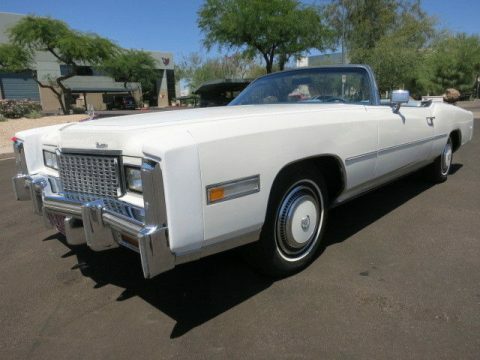 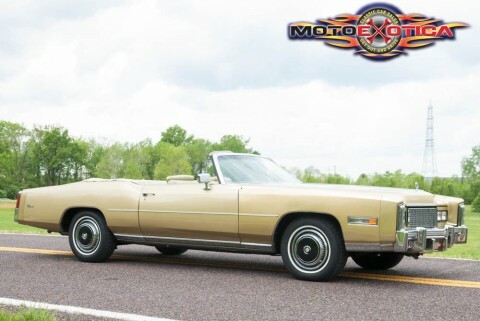 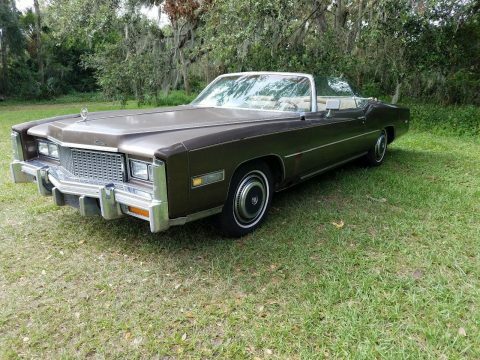 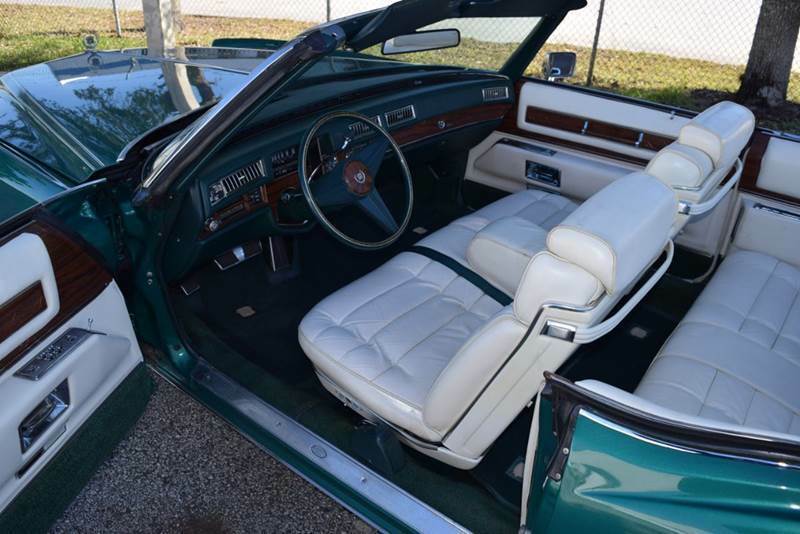 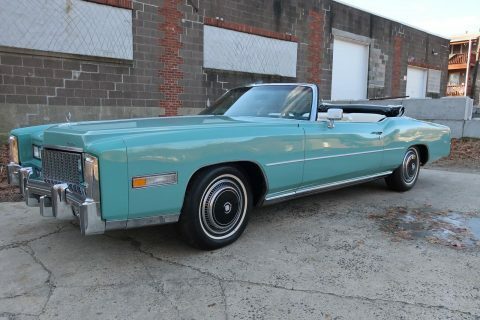 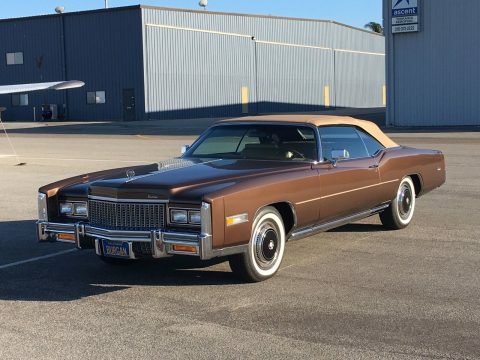 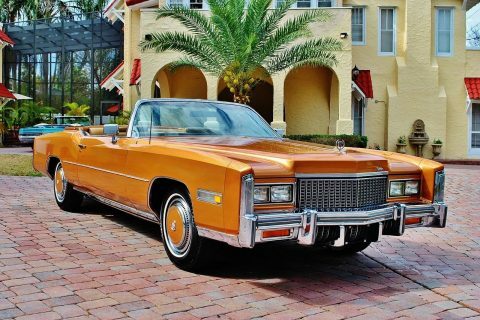 This is 3,805th of 14,000 Eldorado convertibles produced in 1976.